I cannot believe that we have been in school a month already! This is craziness! I wanted to share what we have been up to this past month. We have been practicing Daily 5 a lot and my kids are building their stamina! I am so proud. We've introduced all of our Daily 5 centers except for Read to Someone. We are waiting just a little for that one. I only took pictures of Read to Self. I thought I took others but I cannot seem to find them. I'll try to do better. My kids are loving our poetry time and the Interactive Notebooks from DeeDee Wills. They have surprised me at how quickly they caught on to completing them. I think this is one of their favorite times of the day. I have completely changed the way I do math and I am so glad that I did. I am now using DeeDee and Deanna's math units and my kids are so engaged and learning so much. This has been the best change I have made this year. I love how it is so hands on and the quick mini lesson then partner work. It is the perfect amount of time for their attention span and the hands-on activities help the students practice the concept. Our days here in KY have been over 100 degrees each afternoon so we have not been able to go outside to play for 2 weeks now! You try telling a group of 5 year olds that it's too hot to play outside. It has not been easy. But thank goodness for GoNoodle we have survived the past two weeks heat wave and still had indoor recess. I love this website! It has been a lifesaver! Now let's look ahead to this coming up week. 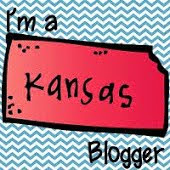 I am linking up with DeeDee Wills again for a Peek at My Week. This week will be our first week of full on Daily 5. The students are going to choose their centers this week. I will not be assigning any centers unless some friends need it. I am still working out a few kinks so we will see how it goes. We will also begin Guided Reading Groups this week. It may be a few more weeks before we begin Math Groups. I'm trying to start slow and one thing at a time. Fingers crossed we can get everything done and it all goes smoothly. 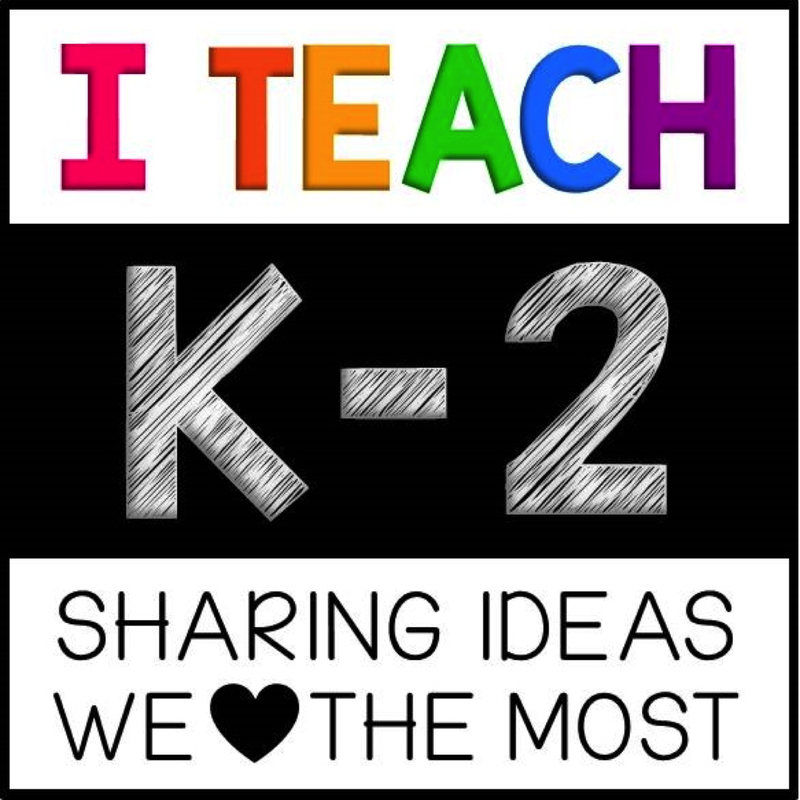 Now head over to Mrs. Wills Kindergarten to link up and look at what others are doing this week! 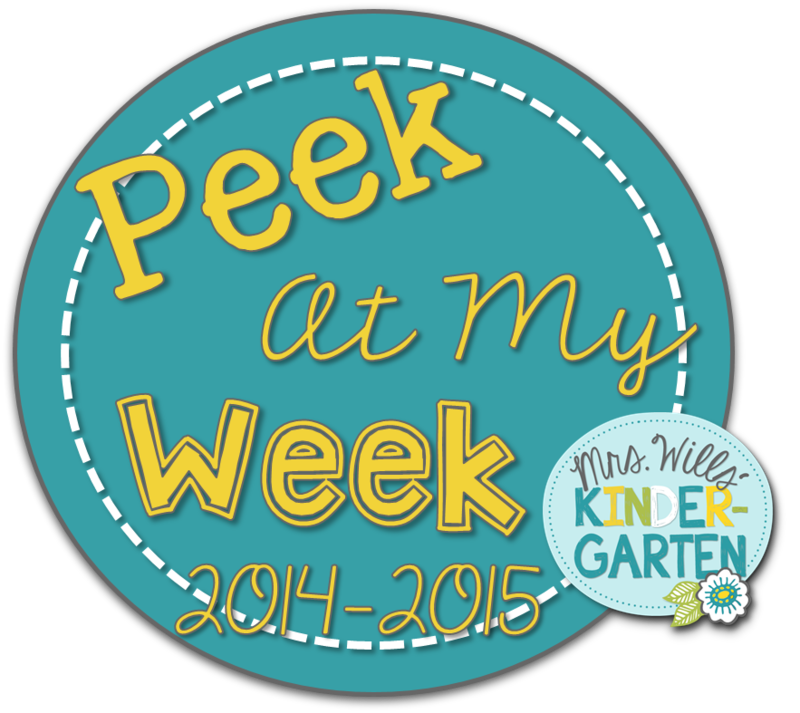 My Very First Peek at My Week!